Family and friends may call at the Amos Carvelli Funeral Home, 201 Edison Street, Nutter Fort from 2:00 p.m. to 8:00 p.m. on Thursday, April 4, 2019. Mr. Emrick will be taken to Christian Assembly Church, 316 Buckhannon Pike, Clarksburg, where the service will be held on Friday, April 5, 2019, at 11:00 a.m. with Pastor Fred Aves presiding. He will lie in state from 10:00 a.m. until the time of the service at 11:00 a.m.
Interment will follow at the Sunset Memorial Park where full military graveside rites will be accorded. 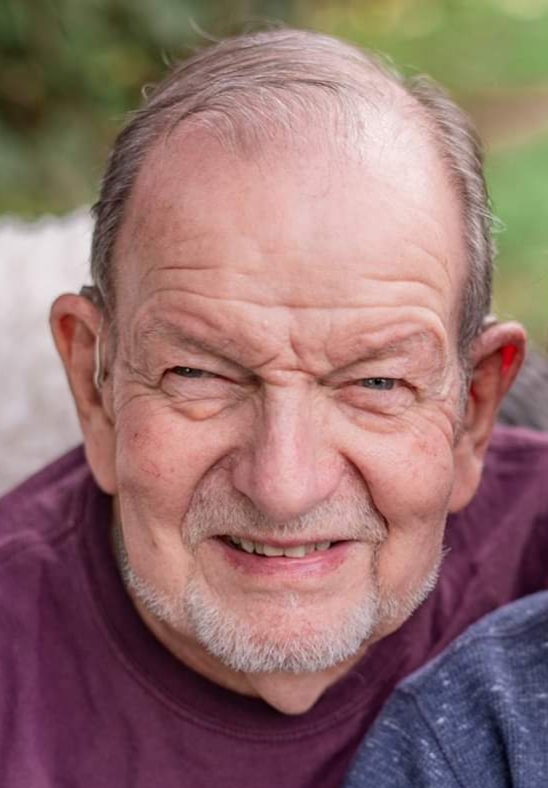 John Edgar “Jack” Emrick, age 83, of Clarksburg, WV, passed away on Monday, April 1, 2019, at River Oaks Nursing Home, surrounded by loved ones, following an extended illness. He was born in Clarksburg, WV, on November 1, 1935, a son of the late Thomas F. and Loretta G. Sheetz Emrick. He was married on July 9, 1976 to his wife, Beverly Jean Workman Emrick, who resides at their home in Clarksburg. He is also survived by two sons, Bruce A. Emrick and wife Carla of Farmington, WV, and Charles E. “Chip” Willis and companion Karin of Clarksburg; his daughter, Alisha Emrick Setchell and husband Ross of St. Clairsville, OH; seven grandchildren, John “Boomer” Emrick, Brittany Emrick, Cassi Willis Poster and husband Ryan, Brock Willis, Faith, Connor, and Liam Setchell; six great-grandchildren, Kobe, Kaylee, and Gage Emrick, Samuel and George Poster, and Emsley Willis; a brother-in-law, A.K. “Doc” Wilson; as well as several nieces and nephews. In addition to his parents, he was preceded in death by his sister, Margaret Jean Wilson. Jack was a graduate of Washington Irving High School class of 1954, and was a U.S. Marine Corp veteran serving in Japan during the Korean War. He was a glass worker for over 40 years, working for Hazel Atlas, Brockway and Anchor Hocking. He retired in 1997 from Louie Glass in Weston with 10 years of service. Mr. Emrick was a member of Christian Assembly Church in Nutter Fort, and enjoyed sports, NASCAR, and Jazz Music. He was an avid fan of the WVU Mountaineers, and the Pittsburgh Pirates and Steelers. He loved tinkering and fixing things from plumbing to electrical to bicycles. In his earlier years he built engines for drag racing at Eldora Raceway, even racing himself at times. In lieu of flowers, memorial contributions may be made to the Wounded Warrior Project, P.O. Box 758517, Topeka, Kansas 66675.